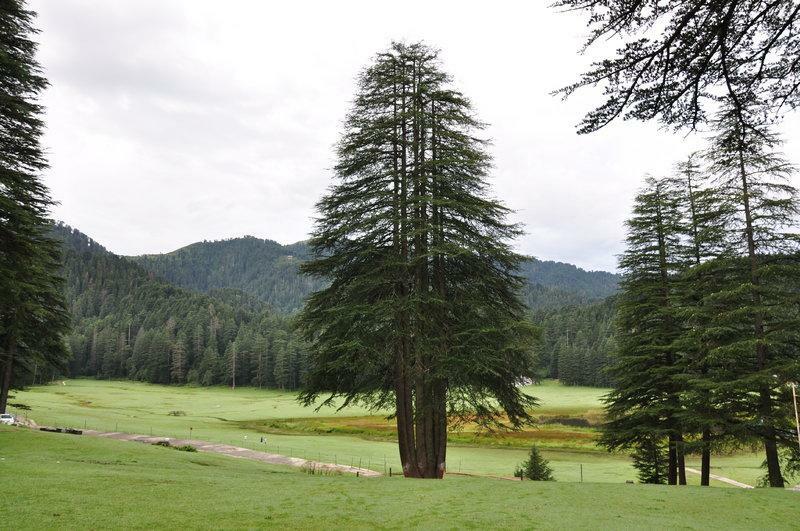 Ashiana Regency is a budget hotel set amidst deodar trees. 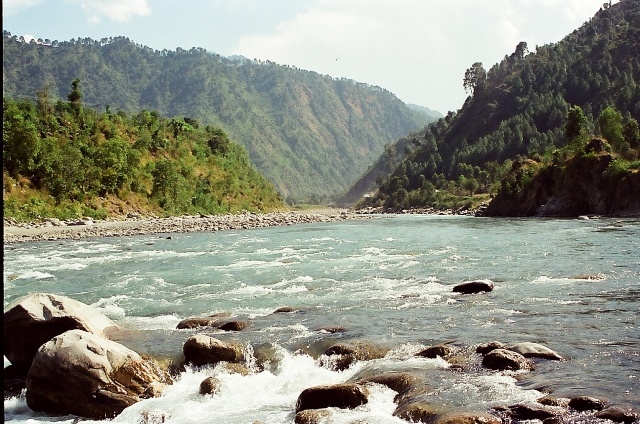 Perfet place to spend holidays in Dalhousie to enjoy bountiful of natural beauty. 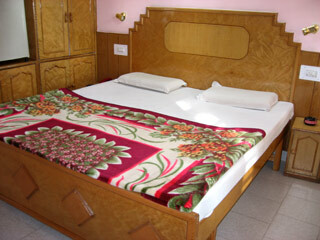 It provide deluxe accommodation with best service to make your holidays in Dalhousi memorable, comfortable and relaxing. 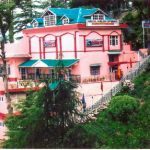 Located in the heart of city near the Mall road and some tourist place such as St Patricks Church and Shree Raghunath Mandir. 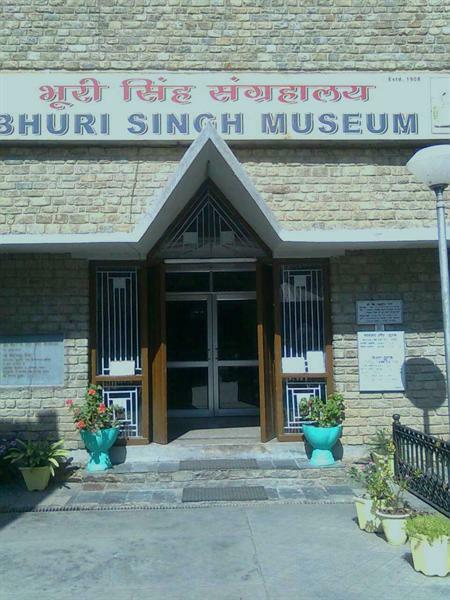 It is approachable from the Thandi Sadak and the Bus Stand. It is barely 100 mtrs. from the Subhash Chowk and 200 mtrs from the Bus Stand. 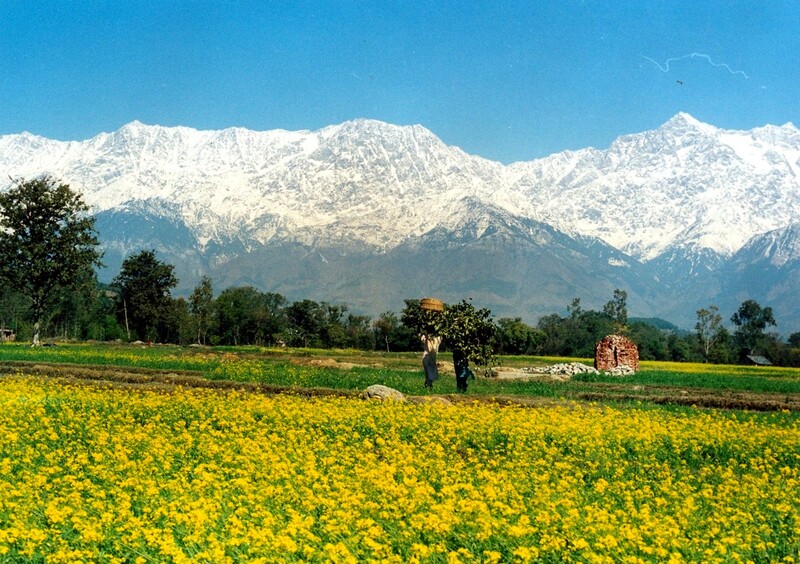 Distance from the Gaggal Airport in kangra is Approx. 130 kms and from the from the Pathankot railway station 85 kms. 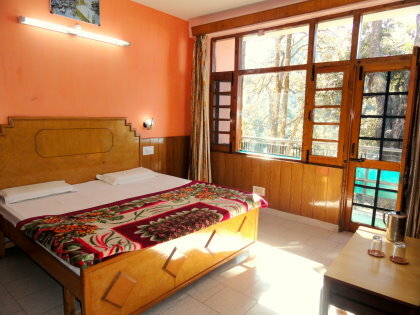 Rooms in the hotel are classified into Super Deluxe and Deluxe Double bed rooms which offers beautiful view of the valley. 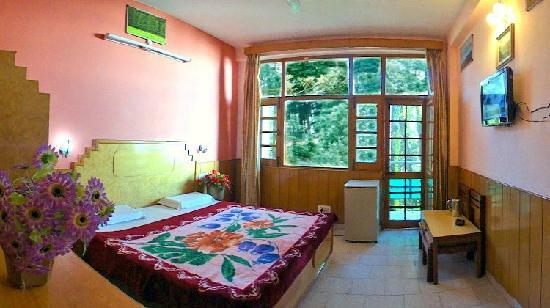 Rooms have all the basic facilities like attached bath rooms,hot and cold running cold water and colored TV with cable. The attached bathrooms have standard modern fittings and telephonic showers. Hotel provides Spa and bonfire facilities on request. Taxi, laundry services, Doctor on call and car parking are some other services provides at the hotel. 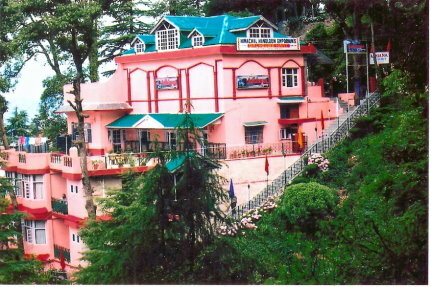 Hotel provides room service and offers Indian, Chinese, Continental and Tandoori Delicacies. Special dining arrangement are made on request.